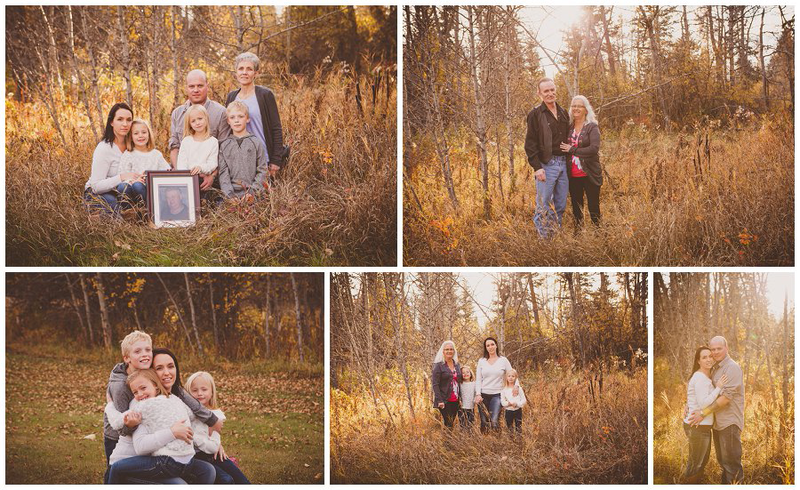 Michelle contacted me to capture her own family and her extended family. 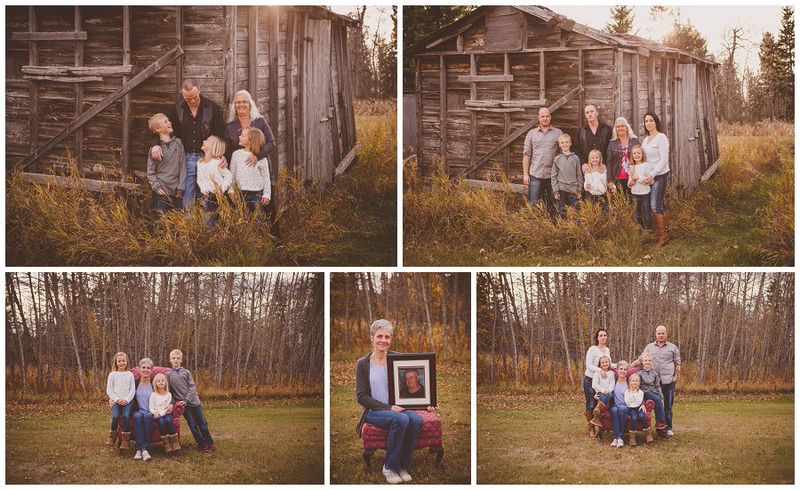 Her parents and her husbands mom would join us for the session. 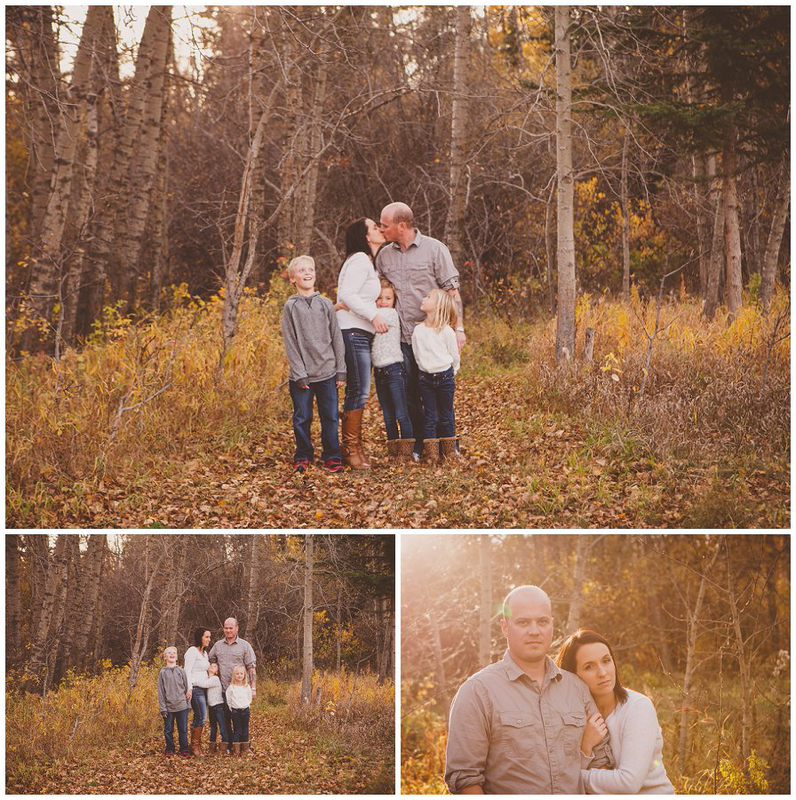 It was a beautiful Fall day out with those amazing Fall colors, and the weather cooperated with us. It was a bit windy, but we just had to hide from it.